How Far is Dolphin Elite Tower? 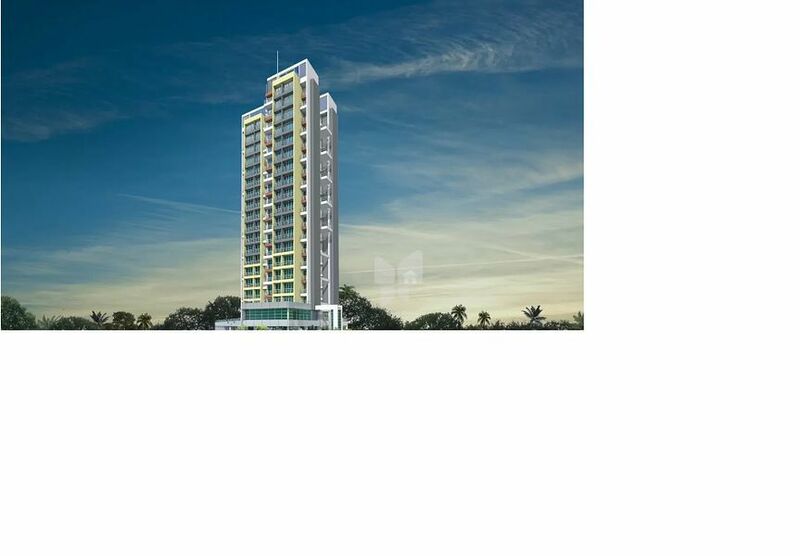 G+18 Storey Building located just opposite to an upcoming super speciality hospital and medical college. Exclusive 1BHK and 2BHK flats with natural light and cross ventilation. Close to Mumbai-Pune Highway. T.V. Telephone, Computer and internet point in living and master bedroom.